There’s never a moments peace in Tyria. Right now, adventurers are dealing with some serious plant problems in season two’s second episode, Entanglement. And it looks like the impending third episode isn’t going to give them a break. 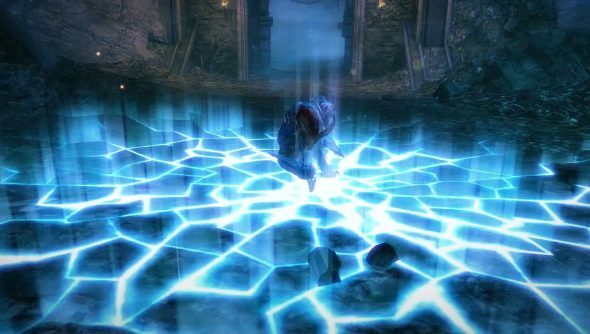 Arenanet is teasing the next part in the Living World, The Dragon’s Reach Part 1. All of Tyria’s getting just a wee bit concerned about Elder Dragons (they are nuisances). In particular, the Elder Dragon Mordremoth is causing all sorts of problems. From Maguuma to Timberline Falls, its minions are becoming right pains in the arse. So everyone’s going to have to come together and figure out how to ground it. Or maybe just kill it. And it looks like the Charr have decided to end the curse of Ascalon. Will this mean no more annoying ghosts? One can only hope.